Na Piarsaigh manager Paul Beary. ©INPHO/Bryan Keane. Na Piarsaigh manager Paul Beary is adamant that lifting the players for Sunday’s Munster club SHC clash has been easy. The Limerick champions secured back to back county titles following their win over Doon last Saturday night and they are in action just eight days later as they take on Tipperary champions Clonoulty-Rossmore. Beary stressed to the Limerick Leader that the players are so driven that the management just have to focus on getting the preparation right. 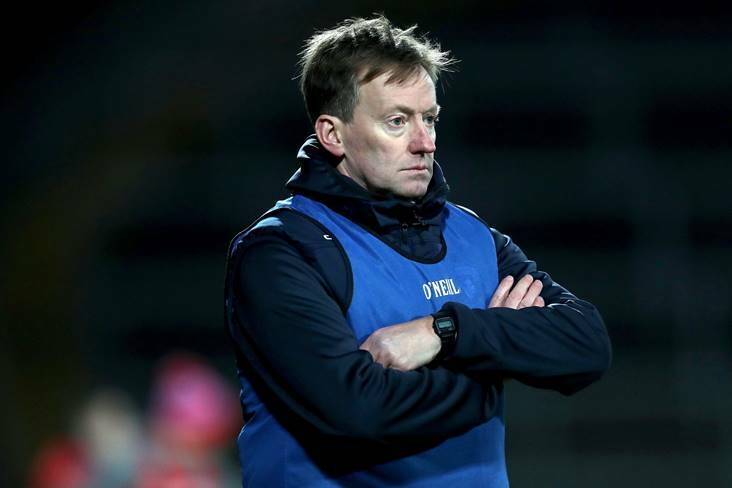 As Munster champions, Na Piarsaigh begin the defence of their title at the Gaelic Grounds and their manager is quietly confident going into the game. “These guys are hugely self driven and self motivated. They make life easy for me and the management team. They are very ambitious. They know too, that this (winning streak) won’t last forever,” said Beary.